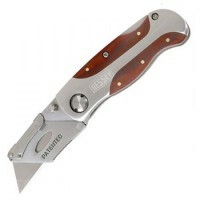 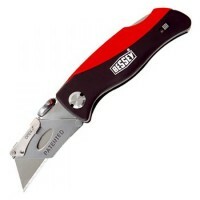 Bessey Folding Utility Knife Wooden Handle Features A folding utility knife with hig..
Delphin Carpet Fitters Dolphin Knife With Holster Features The original professional carp..
Silverline 427555 Trimming Utility Knife Features Trimming knife with belt holster. 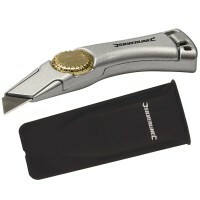 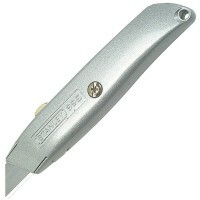 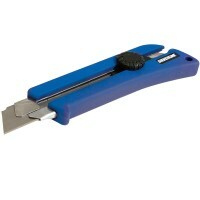 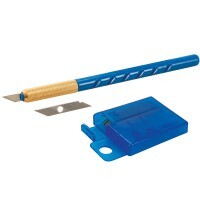 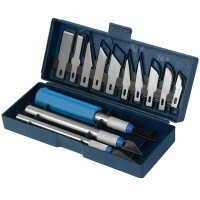 ..
Silverline 251239 Hobby Scalpel Knife Set Features 51 piece set. 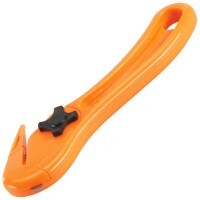 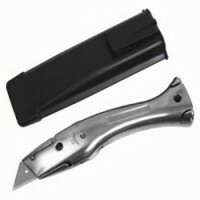 Ideal for delicate..
Bessey Folding Utility Knife Plastic Handle Features A folding utility knife with li..
Silverline Film Slitter 150mm Features The film slitter is for cutting strapping and open..
Silverline 445373 Snap Off Utility Knife Features Anti-slip rubber grip handle. 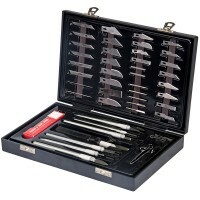 7 s..
Silverline 251094 Hobby Scalpel Knife Set Features 13 piece set. 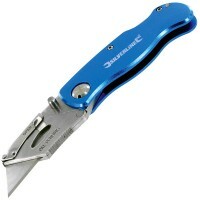 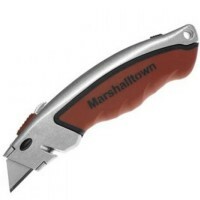 Ideal for delicate..
Silverline 290192 Locking Utility Knife Features Locking action secures blade in open pos..
Marshalltown M9059 Soft Grip Utility Knife Features Retractable blade. 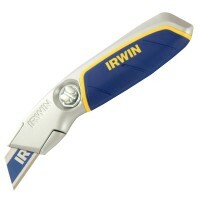 Push button ..
Irwin Pro Touch Fixed Blade Utility Knife Features Quick-Change mechanism allows for easy..
Silverline 244992 Metal Snap Off Utility Knife Features Heavy die cast metal bodied snap ..
Silverline 456928 Scalpel Features Scalpel and 25 spare blades in dispenser. 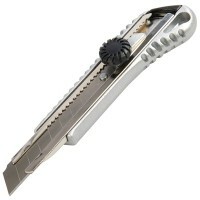 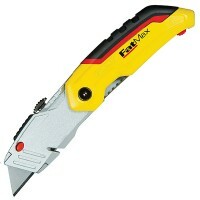 Scalpe..
Stanley FatMax Retractable Folding Knife Features This Stanley FatMax retractable folding..
Stanley 99E Retractable Blade Knife Features Grey painted die-cast metal body ergonomical..